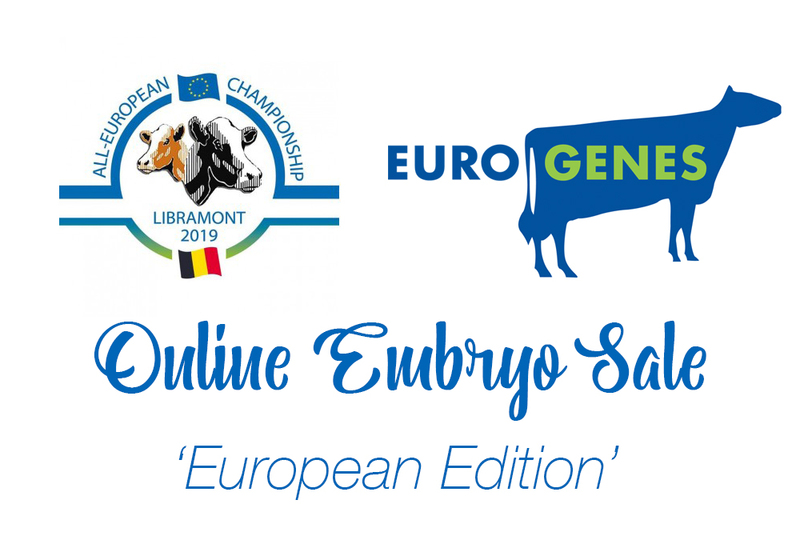 The European Edition of the Eurogenes Online Embryo Sale just started a few minutes ago. 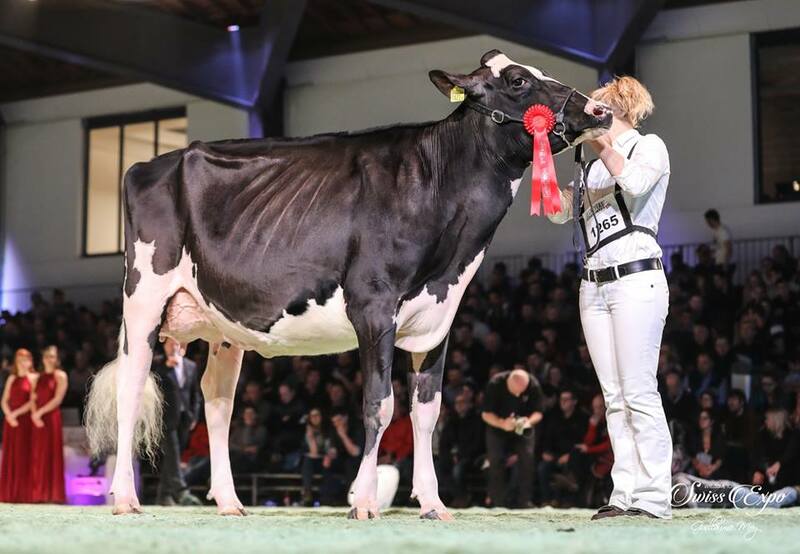 With FEMALE embryos from Giessen Charity 138 VG-89-NL 2yr. 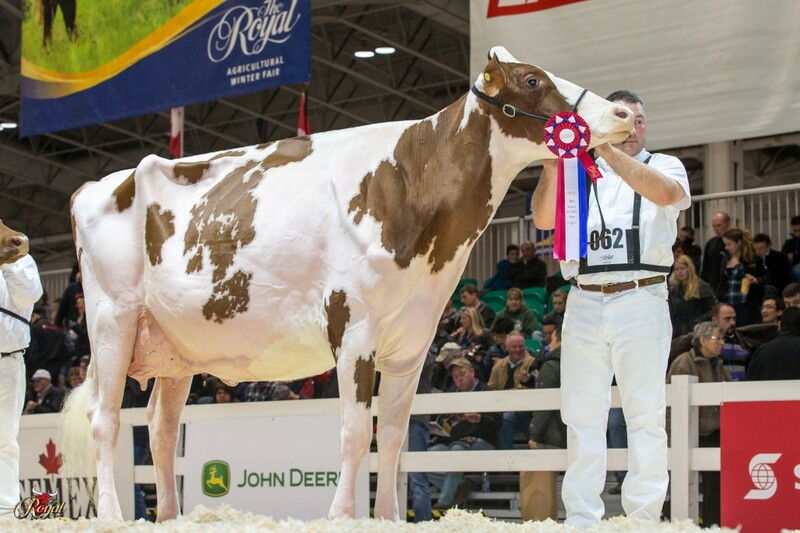 (MAX), who today will be present at the European Show in Libramont! 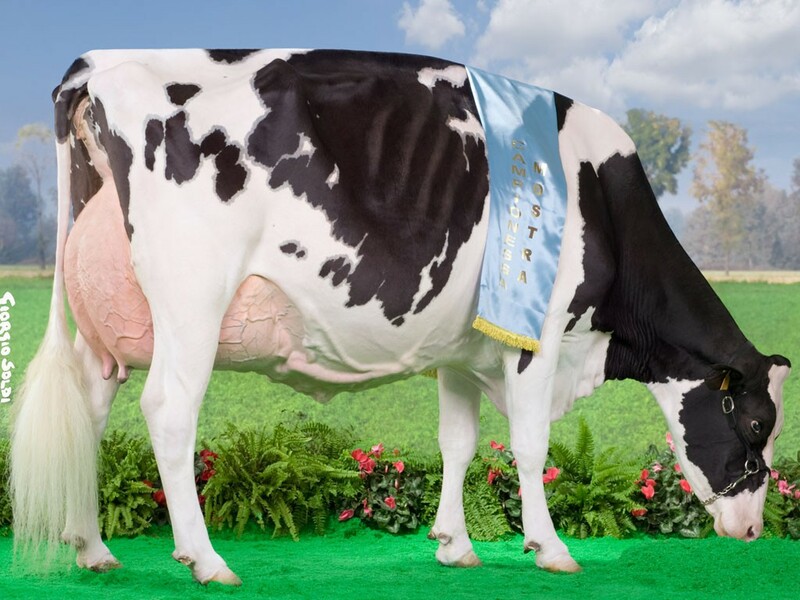 Also selling are FEMALE Crushtime embryos by the stunning O'Kadabra VG-89-NL EX-92-MS, FEMALE Crown Royal embryos of the Junior Champion Swiss Expo '17 and many more!